Posterior Solutions | Rotsaert Dental Laboratory Services Inc.
Rotsaert Dental Laboratory Services Inc.
Because every patient is unique, no single material is ideal for every situation. Rotsaert offers you all the options. We’ve been involved with digital dentistry since 1986. 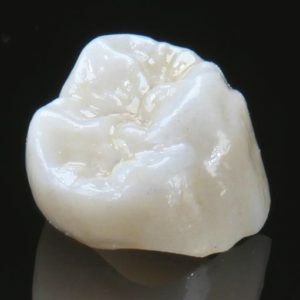 ZirM all-zirconia crown. The colour comes from pre-tinted zirconia and is then stained and glazed. 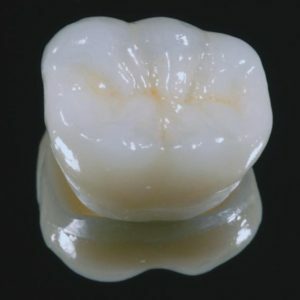 This is the most economical crown that we provide. Lava™ Plus from 3M ESPE is a brand that we trust. Lava™ Plus colour comes from within. The crowns are custom stained before sintering creating a life-like restoration. With the aesthetics and strength of 1200mpa, Lava™ Plus is ideal for posteriors. With the advent of CAD/CAM dentistry we can now mill Chrome cobalt metal in-house. By milling this metal we create a finished product with accuracy and purity that cannot be replicated by traditional casting techniques. Lithium disilicate is strongest when pressed at minimum thickness of 1.0mm with a flexural strength of 400mpa. 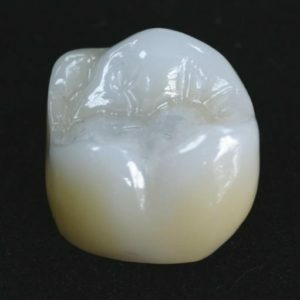 (All zirconia monolithic withh one stain pre-sinter dip. (Lithium disilicate monolithic for posteriors. 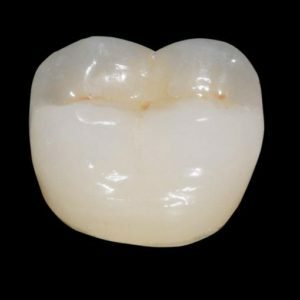 Cut-back buildup for anteriors) Posteriors onlays, inlays and crowns. No Bridges Bond then resin cement. Etched in the lab. See Rotsaert e.max handout for more information. Season’s Greetings from our Team!